The first workflow software essential is QuickBooks. For most businesses, including those in the plumbing industry, having a central place to keep track of the inner workings of your company is absolutely vital. The QuickBooks mobile app allows you access to invoices, expenses, and reports at home or at an out of town conference. Both the mobile app and the desktop software offer a variety of integrations with other workflow applications to help bolster your efficiency. Gone are the days of paper invoices. The days when your plumbers had to call the office to receive their next assignment have officially passed. iFleet is an essential mobile workflow app that allows your plumbers to finish paperwork in the field, access a customer’s complete work history, and track equipment for big jobs. Technicians can use the talk to text feature to take detailed notes in situations where typing grows cumbersome. 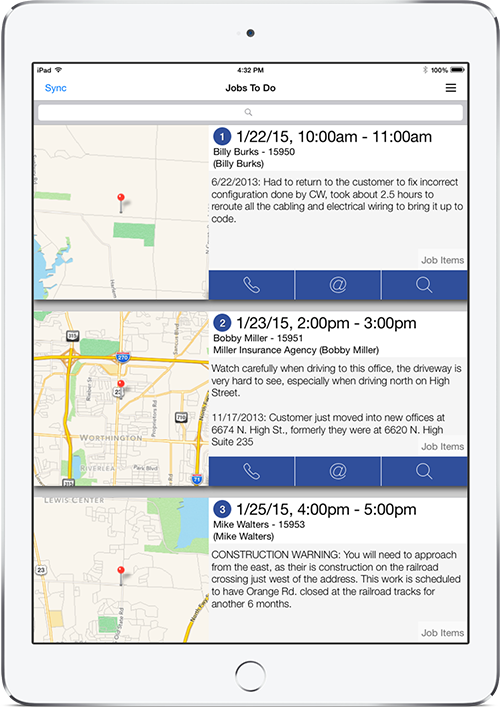 The app features GPS integration and helps your plumbers easily identify their next job. 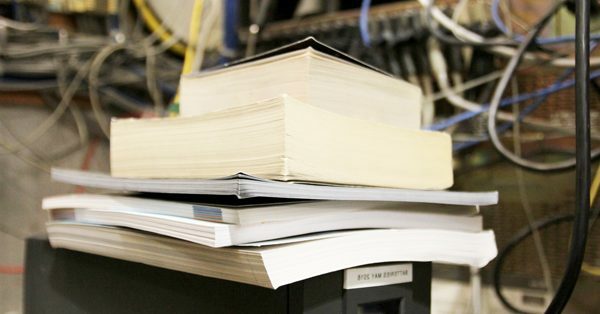 iFleet keeps customers up to speed with accurate arrival times, reducing downtime in between jobs. iFleet integrates with the Smart Service desktop application, and with QuickBooks back at the office, using GPS breadcrumbs to keep supervisors up to date with workforce tracking and time tracking. This app allows your plumbing business to significantly reduce lead time on jobs and avoid losing important customer information and invoices. 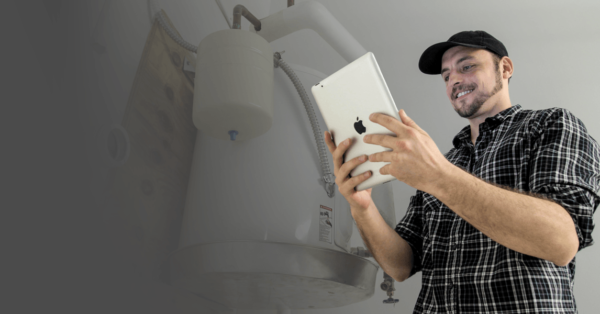 Avoid bogging down your iPad, tablet, or phone with hundreds or even thousands of pictures, files, and invoices from your plumbing business. DropBox allows your team to sync and share folders of images and files from customer accounts, as well as general business information. Through DropBox, files can be accessed from any desktop or mobile device at any time. Because files no longer need to be stored on your device, tons of storage space gets freed up. DropBox also allows integration with other mobile apps and desktop software, including iFleet and Smart Service. 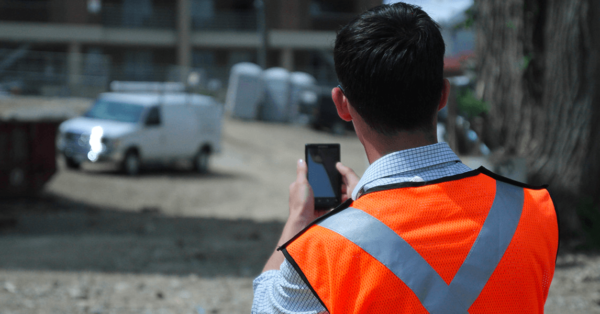 One of the most important parts of running a successful plumbing business is making sure that your plumbers have an accurate schedule each and every day that can be accessed from any kind of mobile device. Google Calendar is a must-have because of its compatibility with iPhones, iPads, Androids, and the Windows platform. Google Calendar can also integrate with other mobile and desktop software like QuickBooks and Smart Service, allowing you to schedule service calls and set up reminders for your plumbers, all from one place. Allowing your plumbers to take credit card payments while in the field can significantly reduce the time to process payments and gives customers the power to choose their preferred form of payment. While checks and cash are great, having the ability to run credit card payments helps eliminate additional paperwork. Credit card payments can also be verified while your plumbers are still in the field, increasing turnaround. Intuit GoPayment comes with a convenient card reader, allowing your plumbers to swipe customers’ cards so they don’t have to manually type information in and risk making a mistake. All of the payment information is synced with QuickBooks and other integrated plumbing software, keeping your customers’ information secure and available on any device. Make yourself available to your team of plumbers and office staff while away from the office with join.me’s mobile app. join.me allows you to tap into staff meetings from your iPhone, iPad, Android device, and even your Apple Watch, all with a touch of a button. An admin can share their screen or presentation, keeping the whole team on the same page at all times. Working in conjunction with other residential and commercial industries constitutes an important part of running a successful plumbing company. LinkedIn Pulse provides a great means of accomplishing this. This mobile app allows you to stay current with industry-related news and keep tabs on what your connections are reading. You can also set up notifications on your mobile device for time-sensitive news and information, as well as trending news about your competitors. Running a residential or commercial plumbing company requires layers of efficiency throughout your entire staff. 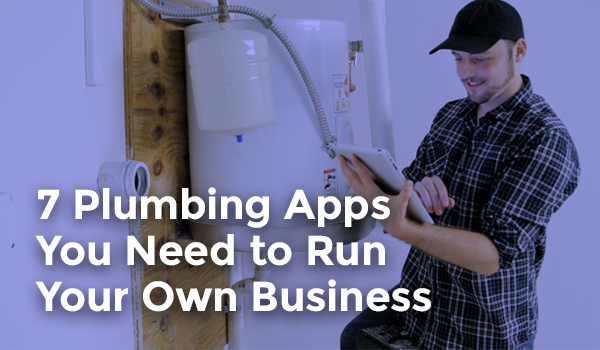 These mobile apps integrate with desktop plumbing business software and can help streamline workflow and keep you in the know as a small business owner.